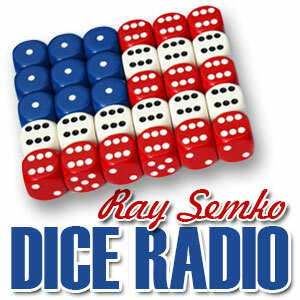 In today’s show, DICE Man Ray Semko talks about the missing Malaysian aircraft . . . Congress trying to cut military retirement while living large with their own great retirement . . . speaking of retiring Congressman Dingell is finally calling it quits after nearly 60 years of doing an “adequate” job (his own words) — don’t ask who’s taking his place but Ray will tell you anyway . . . the importance of security officers briefing uncleared employees including foreign travel briefings . . . another reminder to stop thinking your employees have a complete security background investigation . . . the chief executives who now think Security is Important . . . watch out for fake driver’s licenses and passports out there . 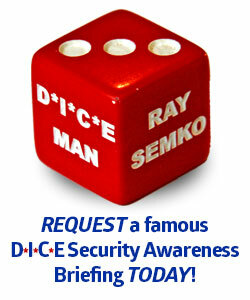 . . the car Ray will not drive when traveling to give a DICE presentation . 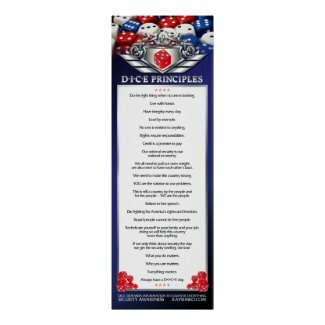 . . an Army Sergeant who didn’t follow the DICE Principles . . . and a whole lot more. Listen in and let us know what you think!